Valve revealed this week which controllers are the most popular of among its PC gaming audience. The winner, by a longshot, is an old favorite. Despite the conventional PC gaming wisdom that keyboard and mouse is “better” for certain games, millions of Steams players use controllers. 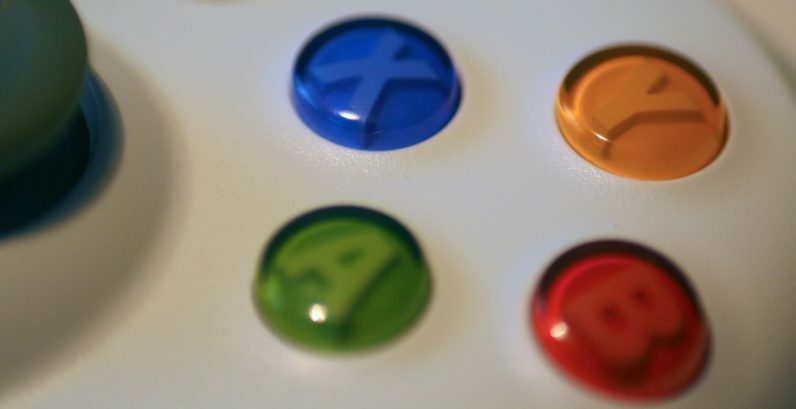 Turns out the good-old reliable Xbox 360 controller is still the most popular. Over 27 million Steam users have registered one since 2015, despite the fact the console itself was discontinued in 2016. Personally, I use both my 360 controller and an Xbox One controller — my Scarborough Fair, specifically — with the latter taking precedence since I don’t actually own a One and what else am I gonna do with it? But I do understand why some have a preference for the old controller. It’s very comfortable and familiar, and wired models work wonders if your computer’s Bluetooth connectivity is a little sluggish at times. Also, it’s more likely you owned a 360 at some point than that you own a One now. According to Microsoft’s last-known sales figures, 84 million Xbox 360s were sold over the console’s lifetime. While the company has been tight-lipped about the sales on its current-gen console (probably so as not to seem too plebeian next to Sony), it’s estimated to have sold somewhere between 30 and 40 million units. That means a lot more people are likely to have an old 360 controller laying around than a One gamepad. Lastly, these days they’re dead cheap and easy to find — you can buy one on Amazon at time of writing for anywhere from $15-30. Still, the Xbox One controller has the highest engagement of any controller, with 20 percent of owners having used their’s in the last month, compared with about 14 percent of 360 owners. That said, Steam was quick to point out its own controller was quickly gaining ground, being the most popular controller among the group which doesn’t use console devices. The Sony Dualshock is also a popular choice (20 percent, or 12 million gamers, have registered one) despite it not having built-in PC support. Even the Switch Pro controller is being used by almost 500, 000 players.